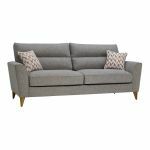 The Jensen four seater sofa has a Scandi influence, seen in the pale oak legs, clean lines, and warm, tactile Silver fabric upholstery and Coral accent. 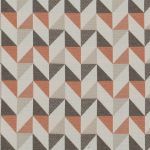 Available in three main colours, the geometric accent pattern comes in a fresh coral or lemon zest. Style and comfort work together well in this range. 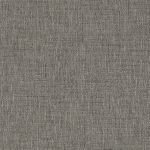 The back cushions have a simple stitched line to keep comfy fillings in place, and keep Jensen looking good. 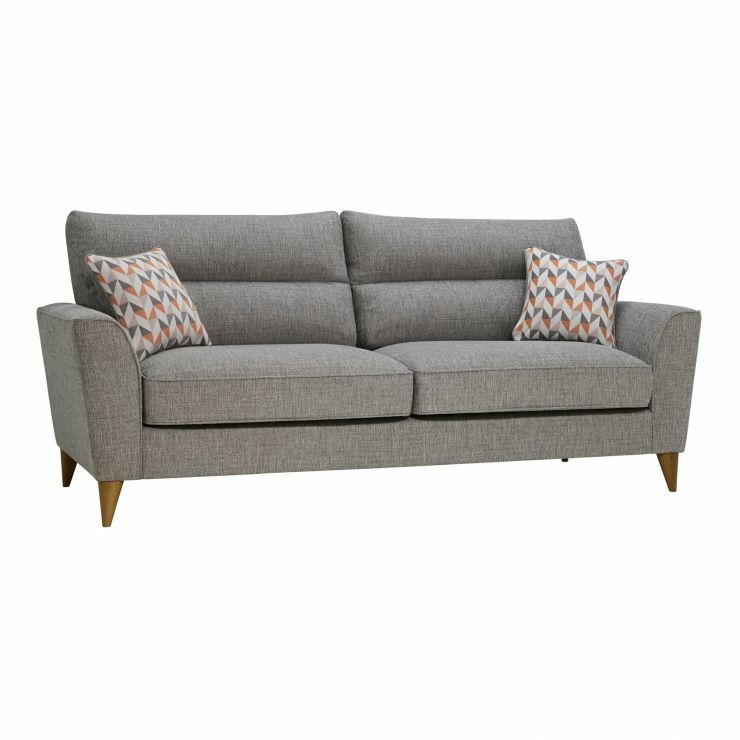 It's a versatile set of sofas, with a lightness of look. There's a circular accent footstool to complete the set – it's a great way to bring some Scandi style into the home.